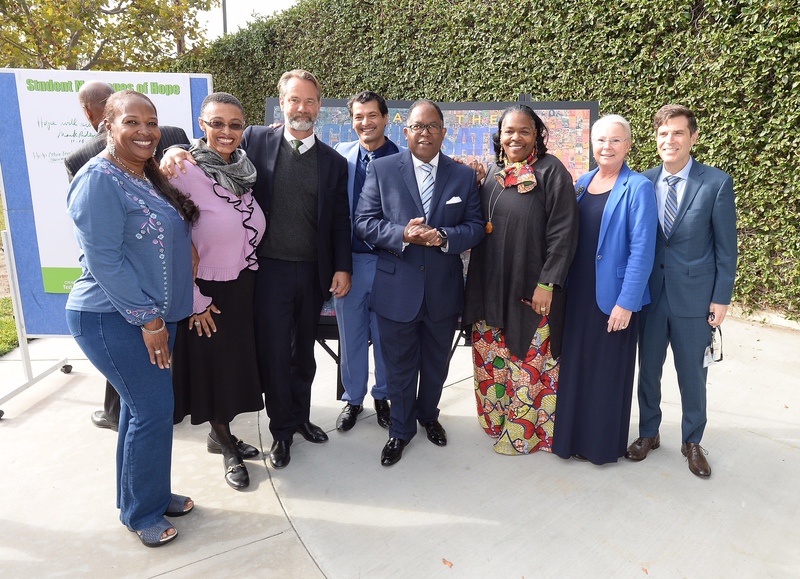 Empowerment Congress Mental Health Cafe held at the Los Angeles Child Guidance Clinic. All photos by Diandra Jay/Board of Supervisors. 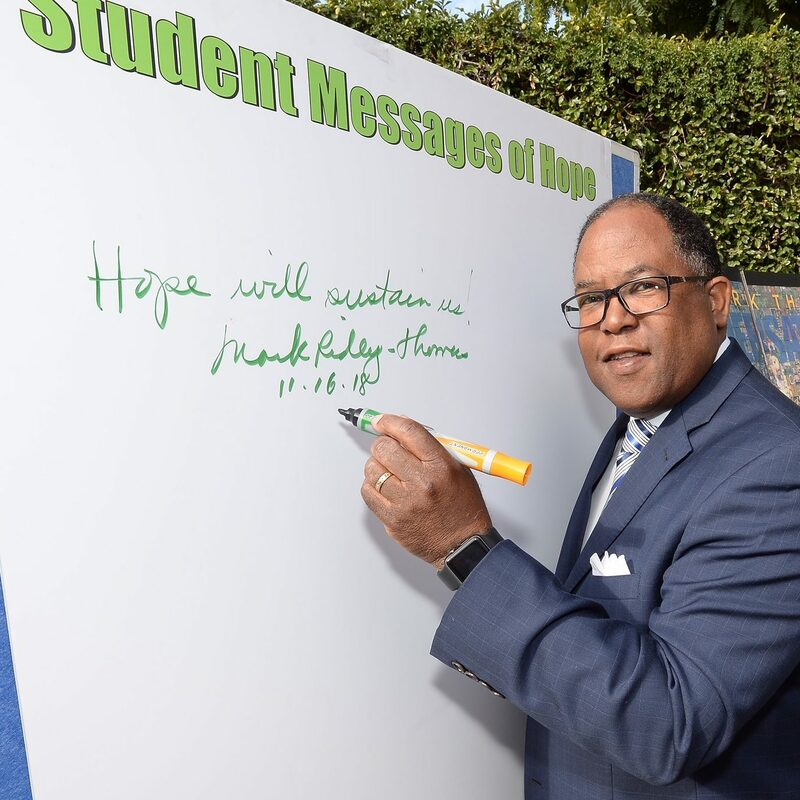 Supervisor Mark Ridley-Thomas, the Empowerment Congress (EC) Mental Health Committee, and the Los Angeles County Department of Mental Health (DMH) hosted a café to highlight new and innovative ways of promoting positive health and well-being in the community. Over 200 people attended the event, which featured interactive exhibits showcasing all five aspects of the mental health services the County provides, including psychiatry, psychology, nursing, social work, and peer resource. “The EC Mental Health Committee is excited to host an interactive event with the community that highlights the new DMH,” said EC Mental Health Committee Chairman Dr. Jack Barbour. 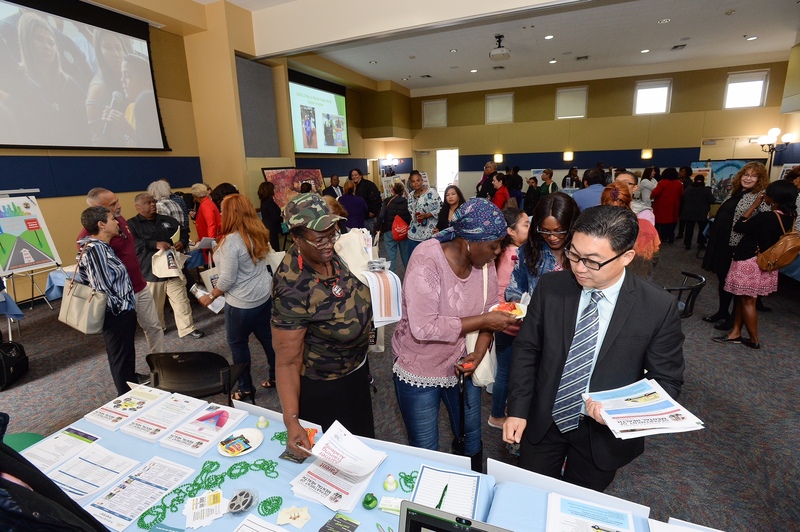 The event also highlighted the critical services for particularly vulnerable residents, including Street Outreach and Engagement in Skid Row and the rest of the County, Outpatient Services, and Prevention and Early Intervention. DMH has also invested efforts into innovative and interactive technology tools that are being piloted including wellbeing apps. “I used to be homeless but DMH help me to find a place, go to therapy, and get proper medication,” said Tammy Lee, a resident of South LA. Also highlighted were the capstone projects taking place in the Second District including the new DMH Headquarters in Koreatown and the transformation of the long-shuttered King Drew Hospital into a state-of-the-art Behavioral Health Center in Willowbrook. The Empowerment Congress is a distinctive and deliberate national model of civic engagement built on the core principles of participatory democracy, reciprocal accountability, and intentional civility. 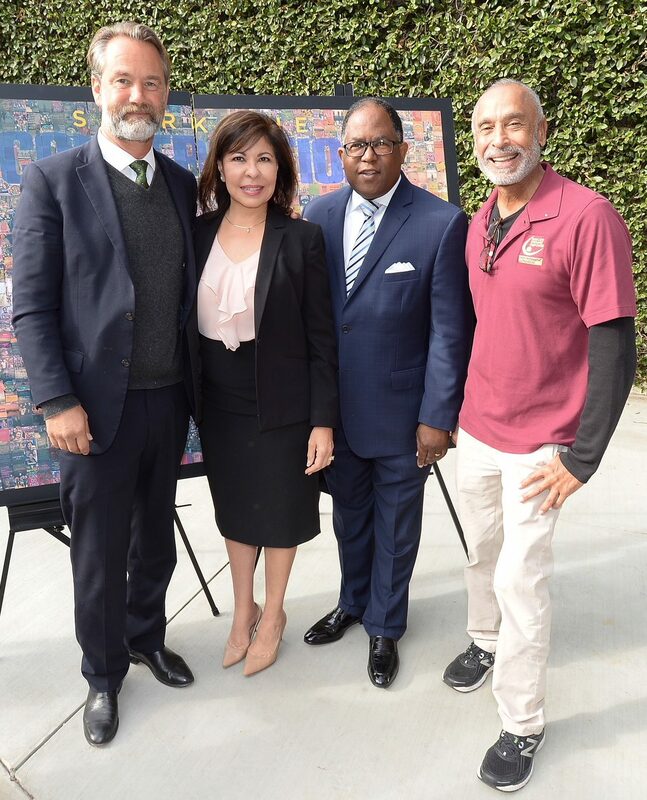 It is a dynamic partnership among neighborhood groups, residents, nonprofit organizations, businesses, religious institutions, and community leaders within the diverse communities of Los Angeles County’s Second Supervisorial District.